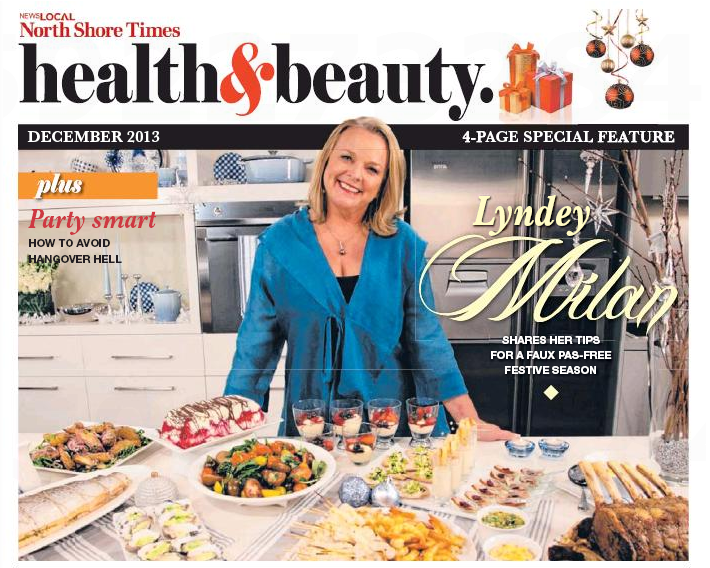 lyndeymilan.com – I’m back on the radio!!! I’m back on the radio!!! 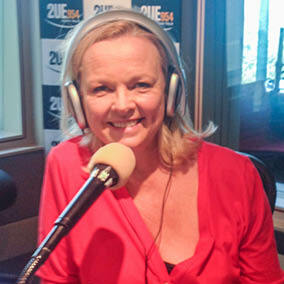 Listen in every Thursday as I present ‘Lunchtime Lowdown Fresh’ with Tim Webster on 2UE954 from 2-3pm! I’ll give you hints and tips on what your best buys are at the markets, a recipe of the week, gourmet getaways and foodie events. Listeners can also call in 13 13 32 for the segment ‘Read My Fridge’ or ‘Read My Pantry’’ or just to ask a culinary question! You can tell me what is in your fridge and I’ll give you some ways to cook up a great meal!